Rotary Lift the originator of the hydraulic lift, is the industry leader in the car lift business. Car lifts were an idea born from our founder, Peter Lunati, to improve the everyday life for each repairman. Rotary Lift® has been the leader and innovator in the auto lift business for nearly 90 years. 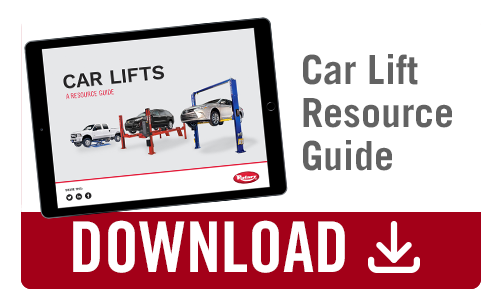 Car lifts are what built our company and they are what will help you build yours. Our commitment to quality, safety, reliability and innovation are what drive us every day. Let Rotary Lift be your solution for all your lifting needs.